This style takes inspiration from the popular pattern used in different technical equipment made by Puma: the Exoskeleton. This pattern is used on the temple to bring technical benefits (lightness and comfort) and appealing design. 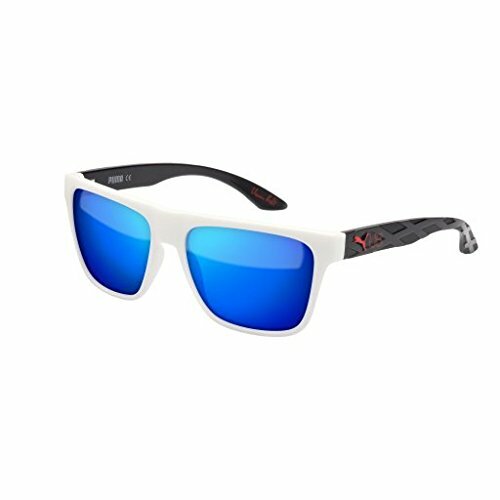 Flash mirror and polarized lenses confer you with a high vision comfort for any outdoors activities.